Each May, I join dozens of Naturopathic Doctors and students in our annual Federal Legislative Initiative (DC FLI). I am very proud to say that all of our efforts at DC FLI have paid off and this year was a huge success thanks to the efforts of our wonderful staff at the AANP. 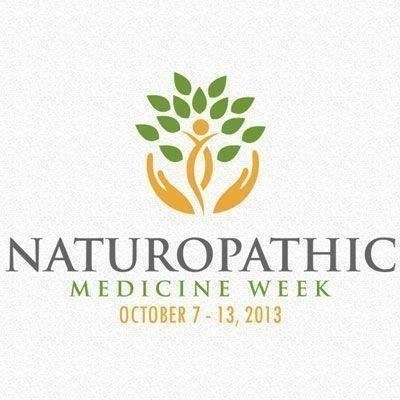 This year, our “ask” was a resolution that October 7 – 13 be declared Naturopathic Medicine Week. 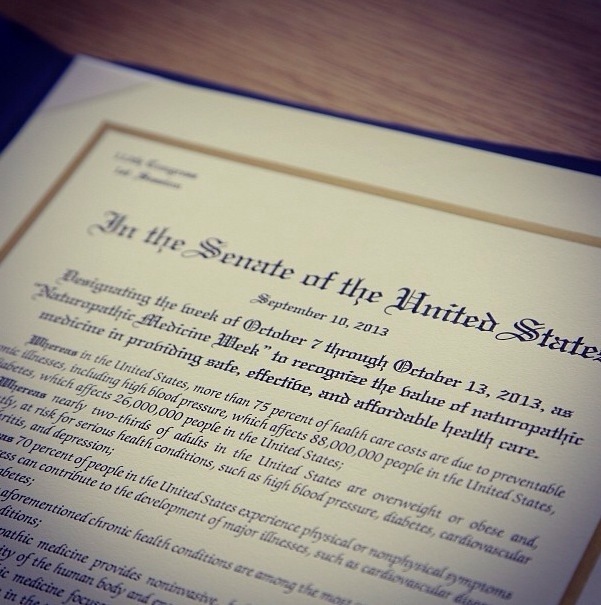 It passed the Senate last month and this has been a wonderful first official Naturopathic Medicine Week. 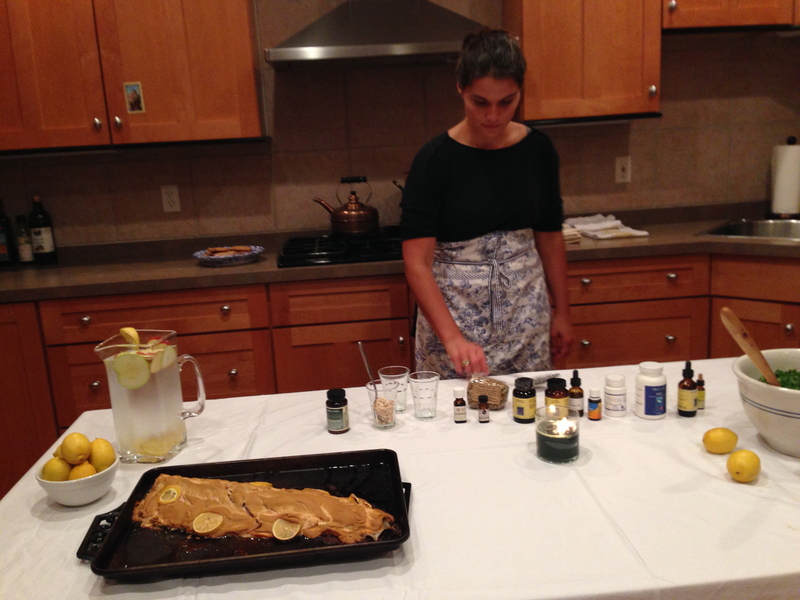 All the Naturopathic hubs are buzzing with excitement and events. I even hosted my very first talk with lots of healthy food samples. Who wants recipes?! Thank you everyone for all of your support and to all the NDs who made this week a success. ← What I would have done differently studying for Boards ….